We know this can be confusing so here is a quick chart that gives you the most important data for each option Nature's Sunshine offers. 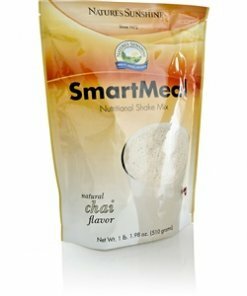 All of these are appropriate for use both as a protein powder and a meal replacement shake and they all taste great. Why this product is unique? Why this product is unique? : Combines fast and slow release proteins for long time benefits. 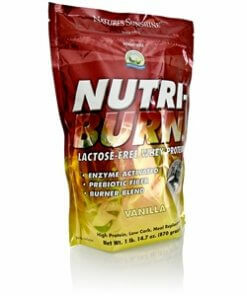 Enzymes help the body break down protein more efficiently and light stimulants helps energy levels. Why this product is unique? : Multi-vitamin/protein shake combination. Vegan Certified. Dairy-free, lactose-free and gluten-free. Why this product is unique? 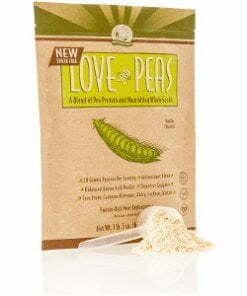 : Phytosterols support cardio health and very high levels of amino acids. 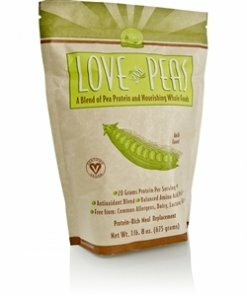 Depending on protein source, may be Vegan Certified as well as dairy-free, lactose-free and gluten-free. Why this product is unique? 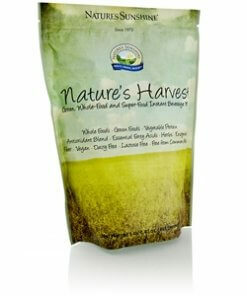 : Flax seed supports heart health. 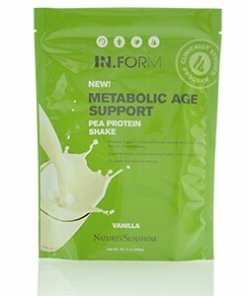 Meets the 2.5 Protein Efficiency Rating (PER). 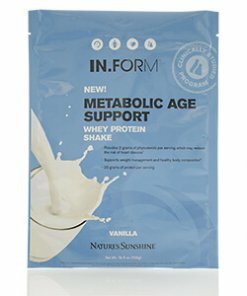 Why this product is unique? : Like drinking a salad! 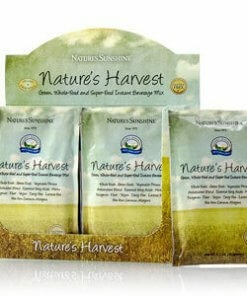 Provides 75% of 18 essential nutrients from natural sources. Vegan, dairy-free and lactose free. 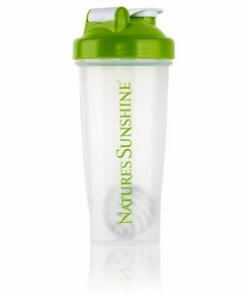 If you need help selecting Nature's Sunshine Meal Replacement Shakes products, we are available by phone or email!